World Heritage status includes the recognition of a place as particularly significant on a global level. This recognition is therefore much sought after and can have great consequences for the positive development of that place. Of all important archaeological remains from the Etruscan civilisation, Italy chose to nominate the necropolises of Cerveteri and Tarquinia. Both cities were granted World Heritage status in 2004 and today constitute a joint World Heritage site. According to the UNESCO World Heritage Committee, the necropolises in Cerveteri and Tarquinia are ”an exceptional and unique testimony to the ancient Etruscan civilisation” and places of ”outstanding universal value” and should therefore be included in "the common heritage of mankind". The project aims at investigating the construction of this Etruscan cultural heritage using different perspectives. Amateurs, travellers, writers and artists have contributed to the image of the Etruscans during the last two centuries. One part of the project studies how this production of knowledge and interpretation has affected the present out-reach. 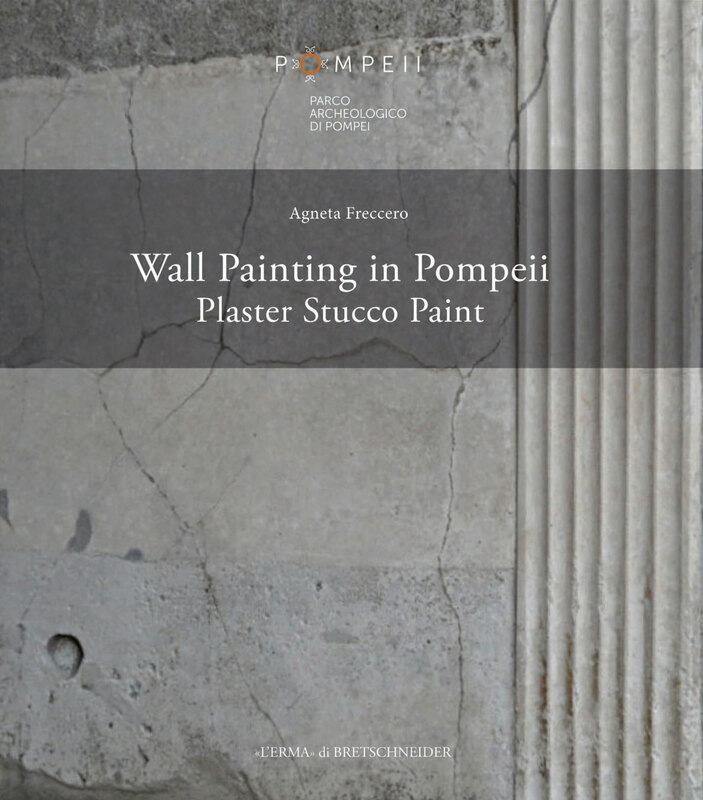 A second part focuses on how this World Heritage site provides access and information to the public, and in what ways visitors experience the Etruscan cultural heritage. A third part explores the use of local history. How does the local population perceive and use their historical heritage? By using methods from the academic disciplines of Classical Archaeology and Cultural Anthropology the project aims at a deeper and wider understanding of the research questions above. The project is part of the national network Heritage Research. 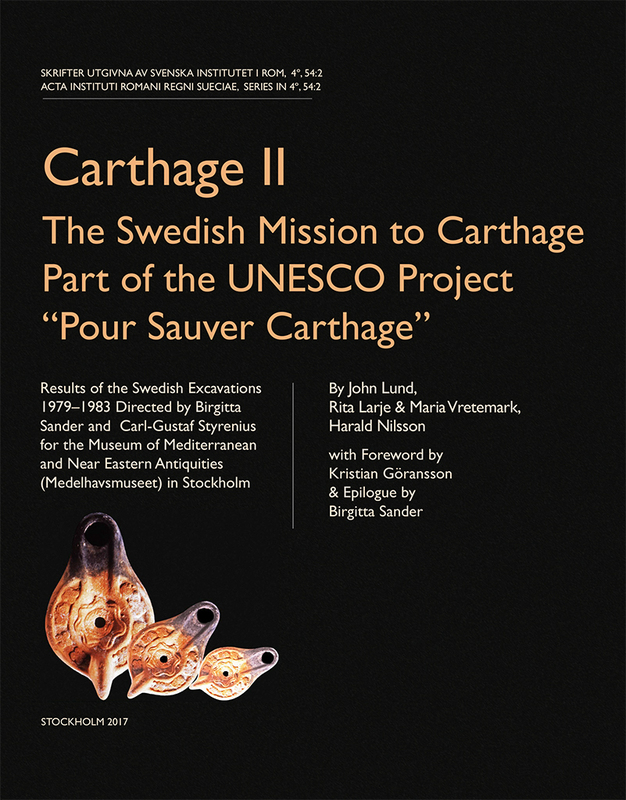 Network for Heritage Studies in Sweden, see:http://heritageresearch.se/wordpress/ and of the research seminar Cultural Memory at the Department of Culture and Communication at Linköping University, see: http://www.liu.se/ikk/seminarier?l=sv. 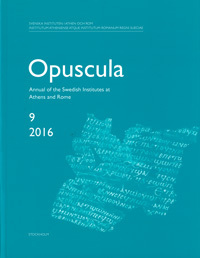 It is based at the Swedish Institute in Rome, where research on the Etruscan cultural heritage has a strong position. You are here: Forskning Forskningsprojekt Kulturarv, antikreception, vetenskapshistoria Landscape of Death – A Living Cultural Heritage?